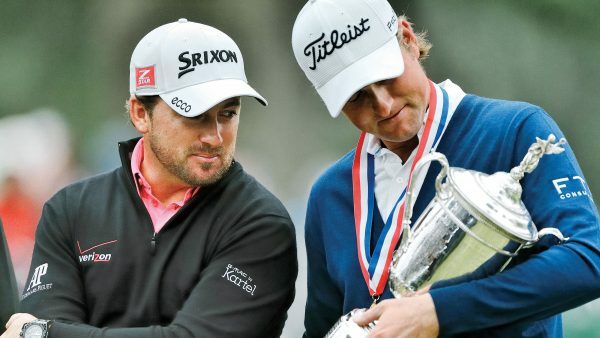 Webb Simpson is the defending champion this week in the Players Championship at TPC Sawgrass, and the 33-year-old once talked to Kingdom about his close friendship and association with Arnold Palmer, which began when Simpson attended Wake Forest on a Palmer scholarship. And that’s exactly what Simpson did. Two days after his victory, Simpson went on Golf Channel’s Morning Drive program for a short interview via telephone. While he was on the line, Palmer, who won his own U.S. Open in 1960 at Cherry Hills, called in to congratulate him. “I have a smile all the way across my face,” the King said proudly.